When is an adventure bike not an adventure bike? When it is a Multistrada! This original generation Multistrada (well, technically it is a second generation of the original generation as it is the 1100 not the 1000 motor) is a real oddball in the two-wheeled world and set the trend for the ‘big supermoto’ adventure bike. 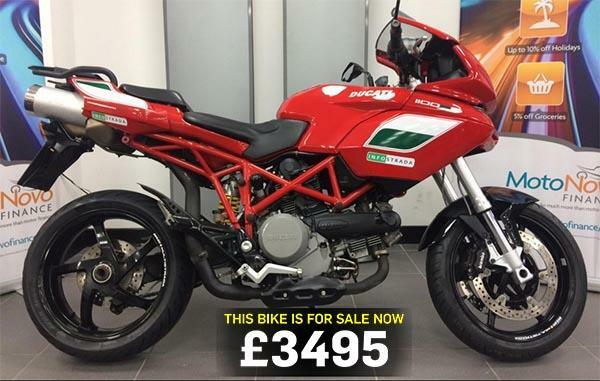 You can see this Ducati and find more Multistrada 1100s models for sale here.